In the 1870s – when Conn Valley Road was little more than a wagon trail – the land which we now farm was planted with grapes to make a “Claret of high repute.” This wine was judged by the St. Helena Star to be “as fine as one might find anywhere.” Commonly known as the Franco-Swiss Farming Company, this was the pioneering vineyard and winemaking operation of Conn Valley. After roughly thirty years of producing great wines, the company dissolved due to the impact of a phylloxera infestation and Prohibition. 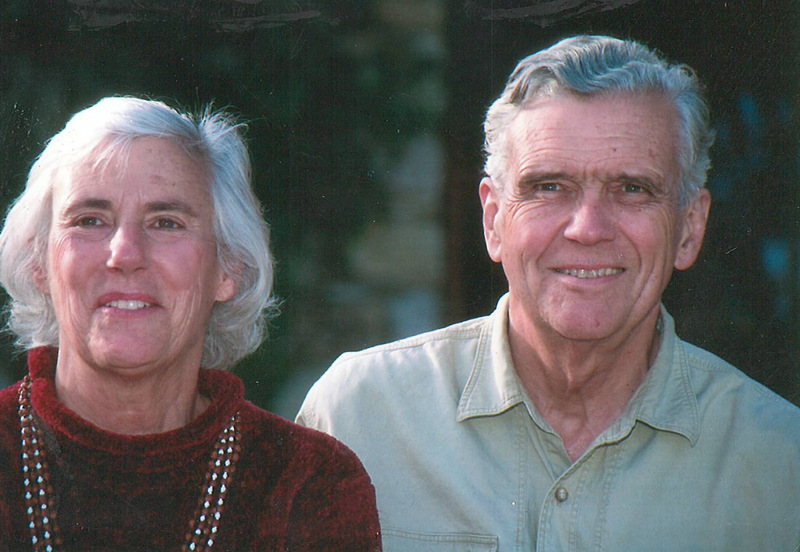 For more than a half century, cattle roamed the land and grain was farmed but no more grapes were cultivated until Bill and Mary Seavey acquired the land in 1979. 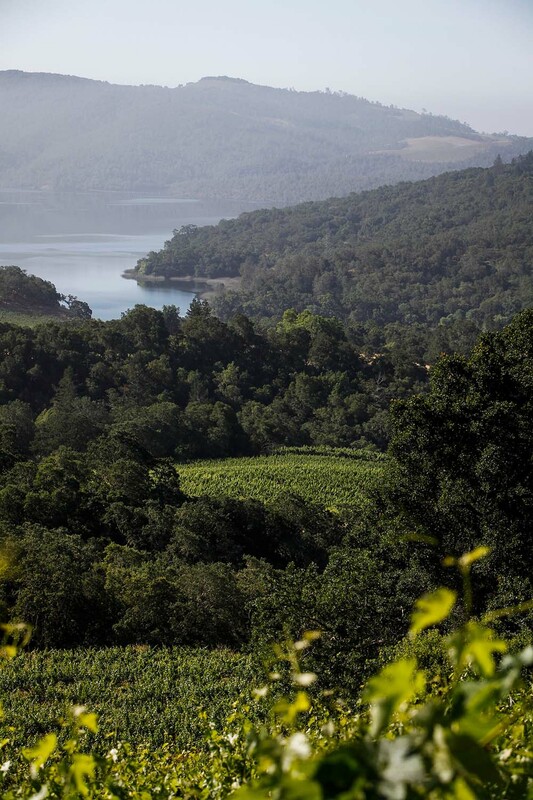 Bill and Mary set out to revive the original vineyard, planting the south-facing hillsides of Conn Valley near Lake Hennessey. 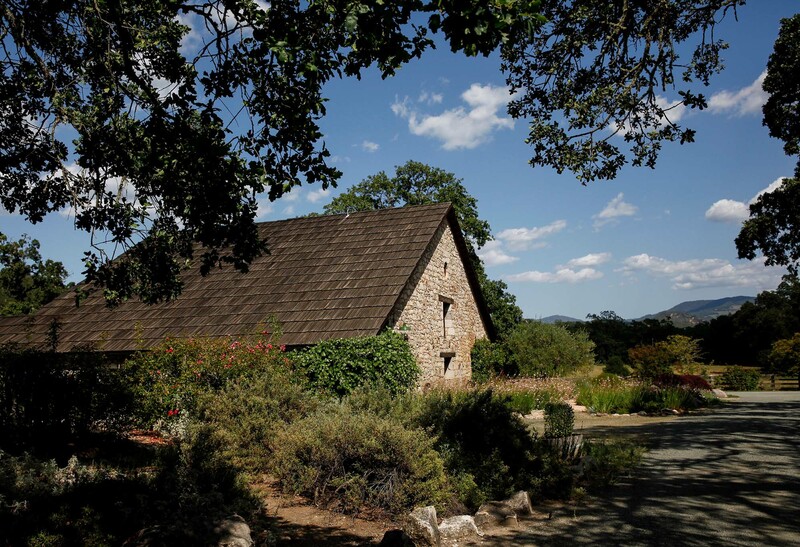 By 1990, we had remodeled an 1881 stone dairy barn into a small winery and began producing small quantities of Cabernet Sauvignon and Chardonnay. Small blocks of Merlot and Petit Verdot were also added along with a second winery building which includes an underground wine cave. Production from the estate’s 40 planted acres is approximately 3,000 cases annually. This small-scale production allows us to maintain consistently high standards in both the vineyard and the winery. We’ve never bought a grape and we farm our land with our in-house crew. Our steep, rocky hillsides produce small, thick-skinned berries with outstanding tannins which must be handled very gently. As a result, our winemaking approach is gentle and patient. Stewarded by Jim Duane, our winemaker, and also Philippe Melka, our consulting winemaker, our goal is to create masterful, soulful wines that exude a sense of place and age gracefully. 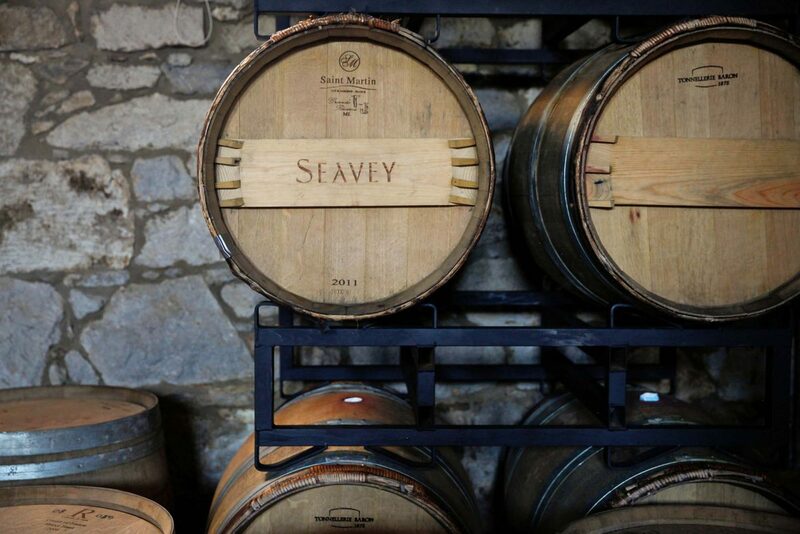 All Seavey wines are wonderfully flavorful and concentrated. Our flagship Cabernet Sauvignon is crafted for classic Bordeaux-style richness, finesse and balance for cellar aging. Our Caravina Cabernet is meant for earlier drinking and offers supple tannins and youthful intense flavors. We also produce small lots of Merlot and Chardonnay. We look forward to introducing you to our rare and extensive wine library dating back to 1990 and to our wine clubs that provide access to these wines. Bill and Mary’s commitment to creating this library for future enjoyment was unshakeable, and reflected their conviction that our wines would only improve with time. Pictured from left to right, standing row, then seated: Art, Charley, Fred, Will (and Scooter), Djeneba, Annie, and Dorie. Shari joined Seavey in 2014 and now leads all operations. Prior to Seavey, Shari worked at Jarvis Estate as its Controller. And before that, Shari and her husband ran a bustling wine bar in the Denver area called Vines, a business inspired by Shari’s MBA thesis. In addition to her extensive business, financial and hospitality experience, Shari is also a Certified Sommelier. She loves the many different hats she wears at Seavey while creating a hardworking, dedicated team that enjoys working together. Jim has led Seavey’s winemaking since 2011 after stints at Robert Mondavi Winery and Stag’s Leap Wine Cellars where he became inspired to focus on Bordeaux varietals. Jim combines rich knowledge of winemaking from around the world with deep technical understanding of vineyards and wine, receiving his Master’s Degree in Viticulture and Enology from UC Davis. About Seavey, Jim says: “I delight in the rugged terraces and steep vineyards here, which provide constant opportunities to refine our cultivation methods, And in our small team’s relentless pursuit of crafting unmistakable, world-class wines.” Jim is also passionate about wine education and produces an informative and entertaining Inside Winemaking Podcast. A native of Bordeaux, Philippe Melka grew up intrigued by the intricacies of the land around him. Arriving in Napa Valley to study wine in 1991, the region’s soil proved to be a revelation for him. For the past 15 years, Melka has served as a winemaking consultant for some of Napa’s most highly regarded properties, including Vineyard 29, Hundred Acre, Dana Estates, Gemstone Vineyard and Lail Vineyards. Melka is recognized as one of the wine industry’s leading winemakers: Robert Parker named him one of the world’s nine most important winemakers, while Food & Wine declared him “winemaker of the year” in 2005. 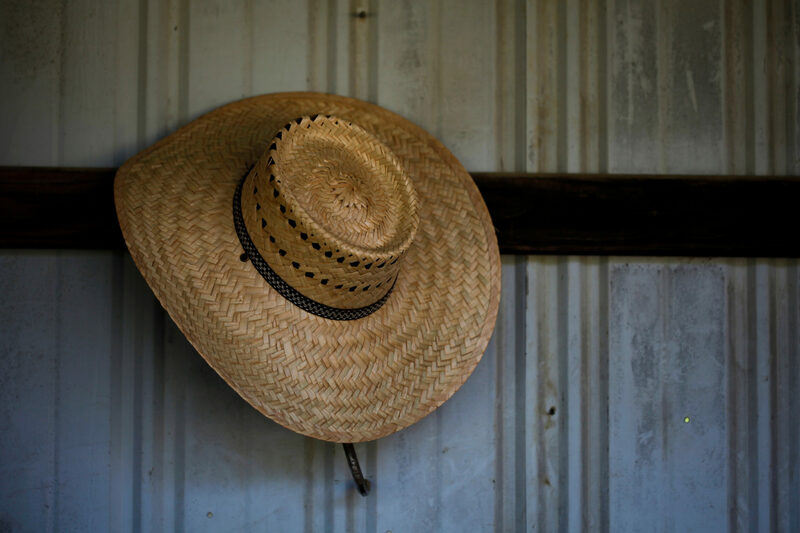 Luis brings a wealth of vineyard, farming, animal husbandry, and construction experience to our team as well as his horse, Poncho, a herd of goats, and a brood of hens and roosters. Luis began as Seavey’s onsite property manager in the summer of 2017and then took on the additional responsibility of managing our estate vineyard as we began preparing for the 2018 harvest. At Seavey, Luis is excited about the challenge of working with our own small vineyard crew to bring out the best grapes possible from the land while also overseeing the upkeep and maintenance of all of our land and buildings. Jessica helps oversee and manage Seavey’s day-to-day operations and also is in charge of accounting, marketing, and general administration. Jessica brings a wealth of skills and background from within the wine industry including a Wine Industry Finance & Accounting Certificate from Sonoma State. 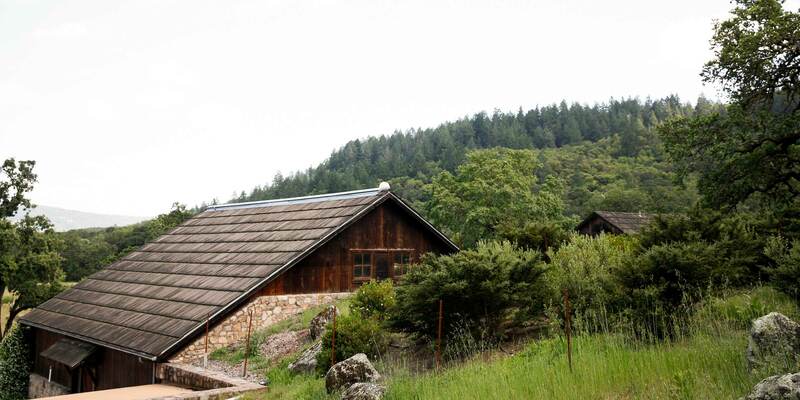 She grew up in a Sonoma winemaking family, and prior to Seavey held positions at Bin to Bottle Winery and Innerstave. Her positive, can-do energy and efficiency has touched every aspect of Seavey’s operations. Mamie (pronounced may-me) has a French, Louisiana lineage that influences her love of wine and great cuisine. Joining Seavey to assist with the day-to-day operations, wine clubs, and shipping. Mamie brings a degree in mathematics from LSU, and great deal of wine industry experience. Prior to Seavey she’s managed La Rochelle Winery in Sonoma and also has worked at Spring Mountain Vineyard. Andrea, who goes by Dre, joined Seavey in early 2017 after working for three years in the cellars at Pahlmeyer and then Staglin Family Vineyards here in Napa. She brings a wealth of knowledge to our tasting room about both wine and culinary arts. Dre received a degree from the Culinary Institute of America in Hyde Park, NY in 2002 and harbors a particular passion for wine and food pairings. After several years in the restaurant industry–where she used her “down time” to acquire a Level II Sommelier Certification–Dre ventured into the production side of winemaking. At Seavey, Dre mixes her wine appreciation skills with deep know-how about winemaking. At harvest time, don’t be surprised to find her in the tank room and barrel room with her boots on. Julio joined Seavey in September 2018 as our Wine Ambassador after working for more than four years at O’Brien Estate in Napa. Born and raised in Miami, Julio received a degree in Marketing & Management from the University of Miami and then helped run his family’s home décor business for 25 years. 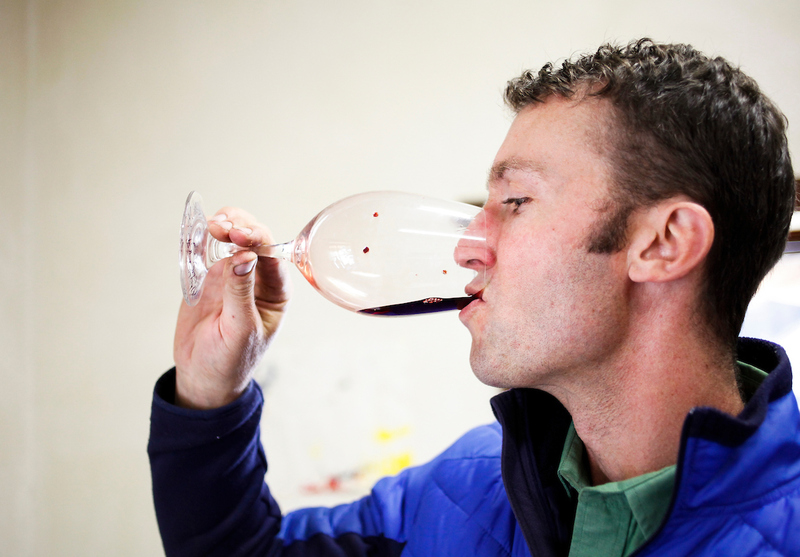 In 2014, he decided to follow his passion for wine and made the cross country move to Napa. He immersed himself in the region’s wine industry and found himself drawn to small family estate vineyards, making Seavey a perfect fit. When not working, Julio enjoys going wine tasting, running, hiking, reading, and spending time with his pets. Scooter & Liefe are the official mascots and greeters of Seavey. Scooter the silver Schnauzer is genteel, like his master, Bill Seavey. He is calm and reserved, rarely barks and always cordial to friends and strangers alike. He loves attention, often at Liefe’s expense, and can become a bit jealous if Liefe receives more love. Liefe has classic Jack Russell terrier tendencies, meaning she has a Napoleanic complex and thinks she is bigger, stronger, and faster than she really is. She is friendly and fun-loving with all people though she loves to “tear after” animals. One of her favorite pastimes at Seavey is mixing up with the cows and the bull, as well as the coyotes — and anything else moving in the bushes.